With an estimated quarter-million living alumni representing the more than 400 corps who've taken part in previous World Championships events, there have been countless organizations and individuals who have had a long-lasting influence on Drum Corps International's 40-year history. 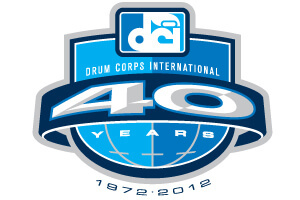 This latest edition of DCI.org's DCI@40 series, conjures up fond memories of some of the legendary drum corps and drum corps personalities who have helped to shape the future of Marching Music's Major League?„?. Learn more about attending the Grand Reunion.